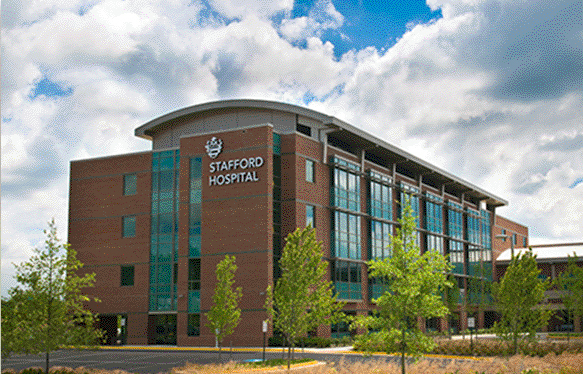 PRINCE WILLIAM COUNTY, VA—Action in Community Through Service of PWC has received a $20,000 grant from the Stafford Hospital Community Benefit Fund located in Fredericksburg, Virginia. The grant period is January 1, 2016 through December 31, 2016. This grant supports staffing for the ACTS Helpline, which provides services directed toward crisis intervention and suicide prevention. Helpline is a 24/7/365 telephone crisis hotline, which is certified for suicide intervention by the American Association of Suicidology. ACTS Helpline also provides Senior Link, a free call reassurance program providing scheduled phone calls to senior citizens or physically disadvantaged shut-ins. Increase the number of crisis and suicide calls responded to from 54,166 to 56,800.Increase the number of outbound Senior Link calls from 15,188 to 15,947.Participate in 12 outreach activities that will reach a minimum of 150 individuals in Northern Stafford and Southeast Prince William Counties.Collaborate with Stafford County law enforcement to establish a LOSS (Local Outreach to Suicide Survivors) Team in Northern Stafford.